The e-book on Journaling, newly titled after checking Google Adwords, is in its final edits. The ebook software to which I have free upgrades for life just got updated to be more msword friendly with spellcheck and has cover templates and more. So the timing is perfect. Hoping to upload to Amazon July 15, 2013. 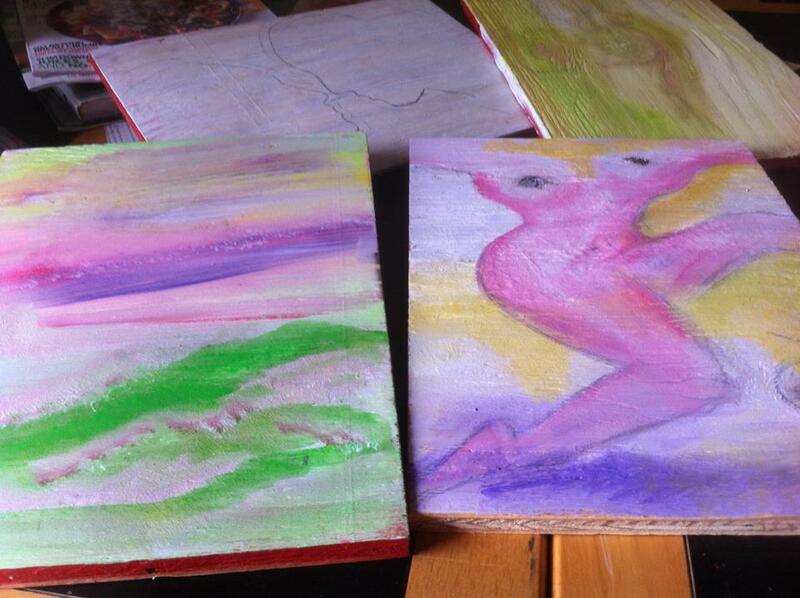 Paintings number about 7 in various stages from wash to 3 layers. Freelance writing is slow. Still no decision from Victoria Magazine, but the want it just don’t know what issue (pays on publication). Meanwhile Mridu Khullar Relph, long-time freelance writer has thrown down the gauntlet to anyone that wants to join her in sending out at least 1 query per day for the 30 days of May. I’ve taken the challenge – I need something to keep me accountable for my vision of a successful 2013.